IT TAKES A VILLAGE. 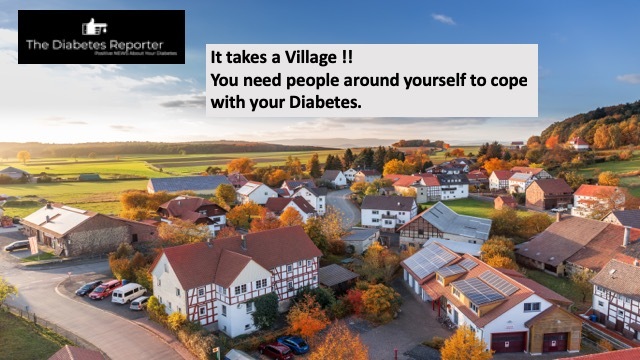 You need people for support and help around you to deal with Diabetes. It is good to ask for help and also give help to others. Read the story of a man who has been dealing with Diabetes for 60 years. It is a very positive message about how things are changing for the better.